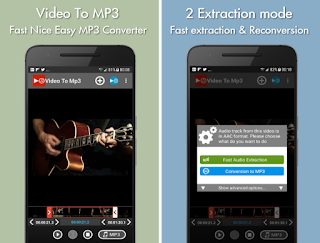 + Extract MP3 from your favorite videos and save them as music on your phone! Video to Mp3 is very easy to use with a visual timeline for edition. You can set start and end timestamp to only extract parts of your videos.